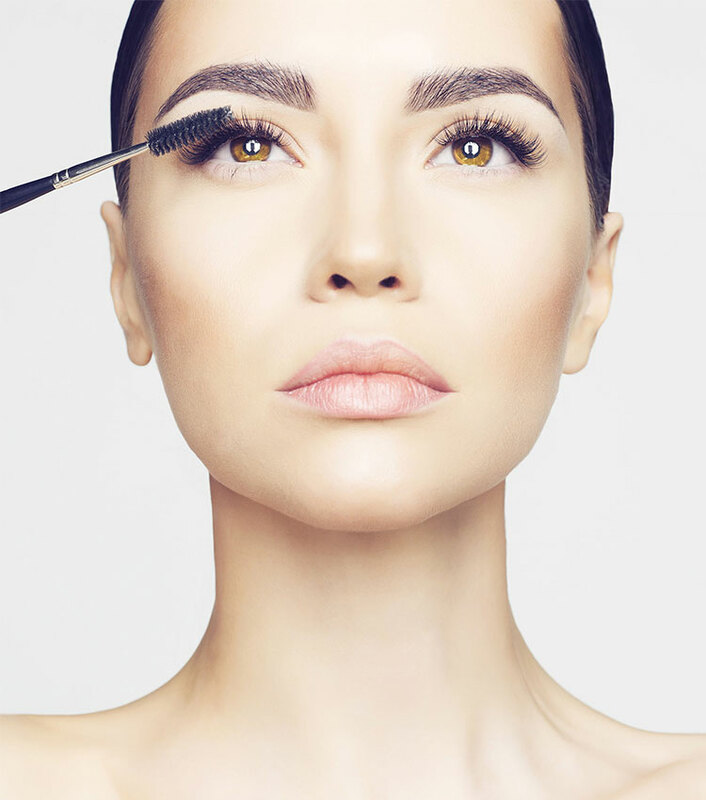 With more than a decade of combined experience, we proudly rank among the most highly trained brow and lash technicians in the area. 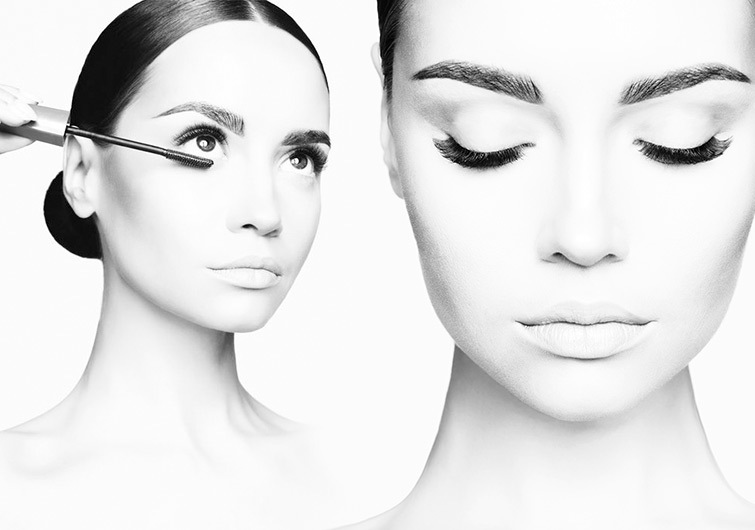 We continue to further our brow and lash education, improving on the skill and techniques of area professionals all year long. At El Beaut, we truly love what we do. We help our clients look and feel their very best, every single day, and we wouldn’t trade that opportunity for anything. We want to help you look and feel absolutely stunning. Therefore, we’ve dedicated our careers to making you feel your best. The moment you make an appointment with us, you’ve taken a huge step in self-care. You deserve to feel welcomed and cared for wherever you go for beauty services. That’s why we work so hard to treat all of our clients with the utmost in friendly service. ©2018 Elbeaut | All rights reserved.